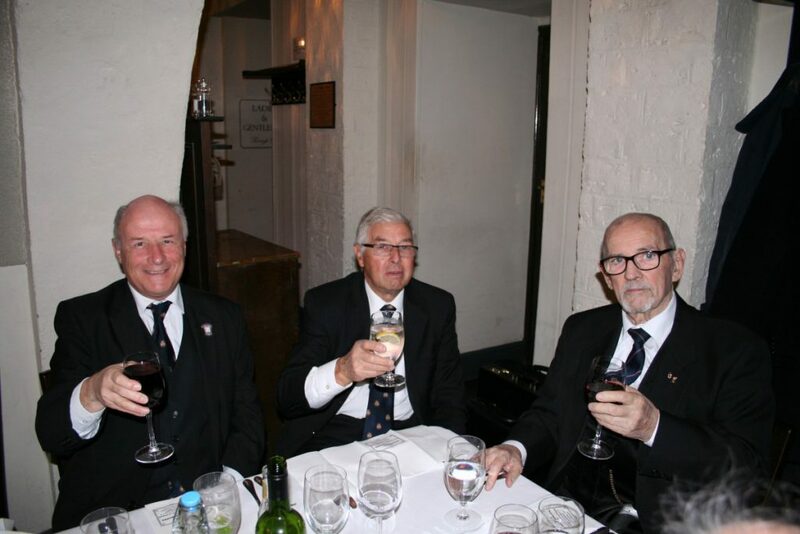 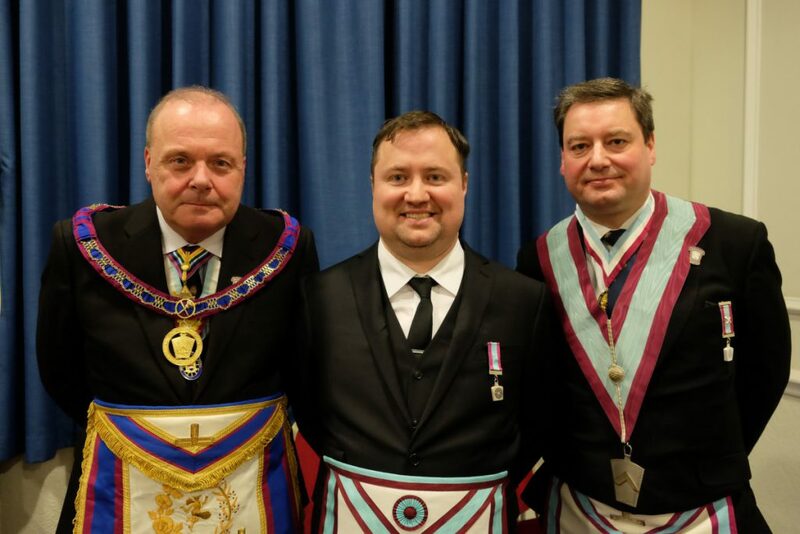 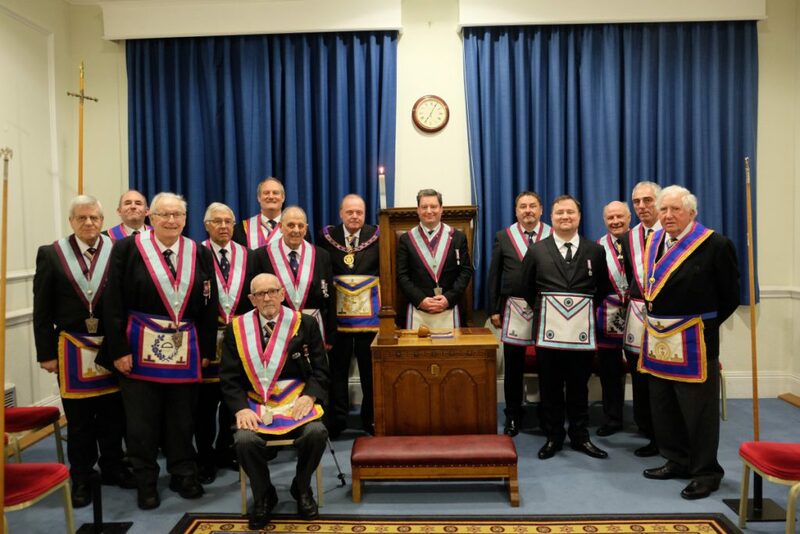 Our APGM Tim MacAndrews and his Delegation visited Kelvin Lodge of Mark Master Masons No.742 to celebrate the advancement of a new Brother into our wonderful Mark Degree. 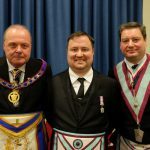 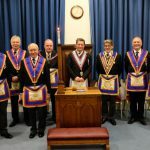 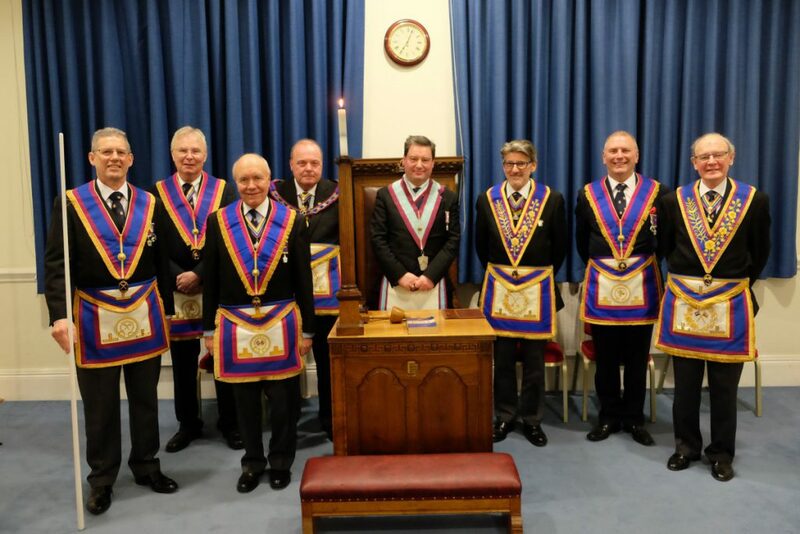 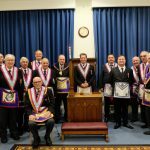 The ceremony went off without a hitch and if you look carefully you might even spot another member of the senior team there as a private member of the lodge. 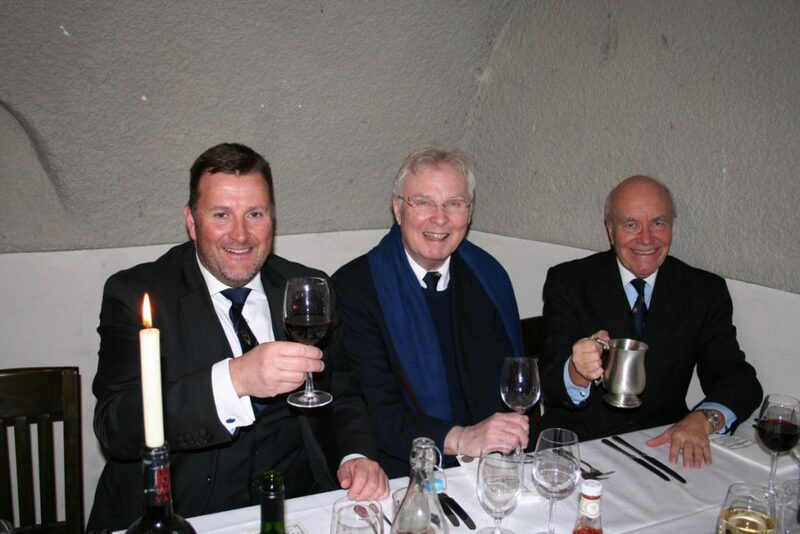 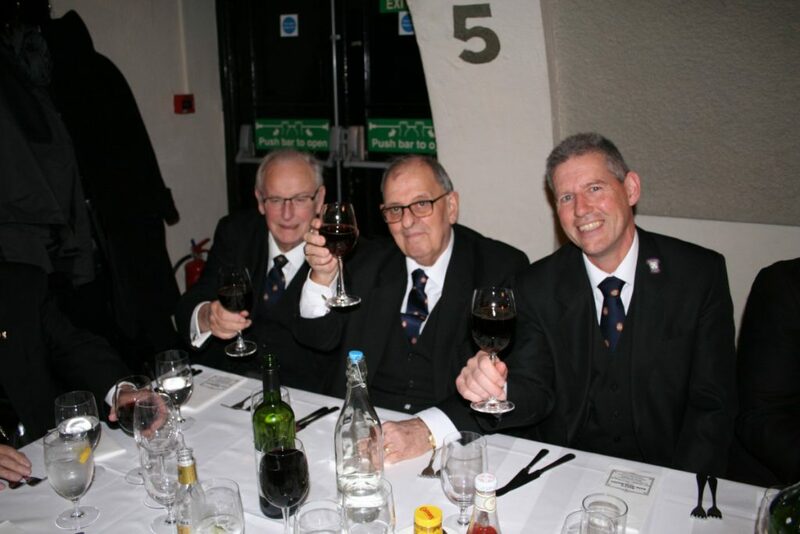 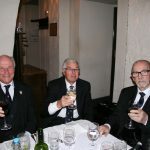 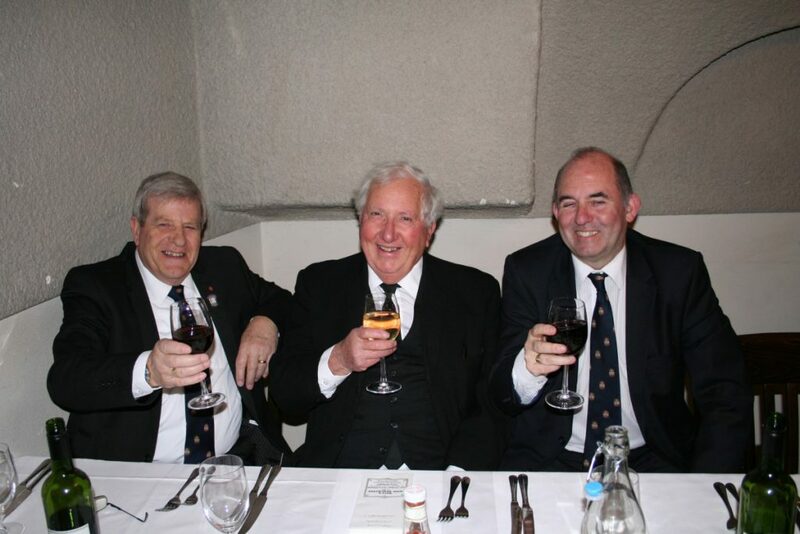 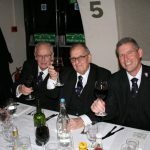 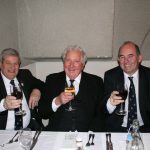 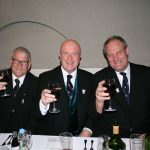 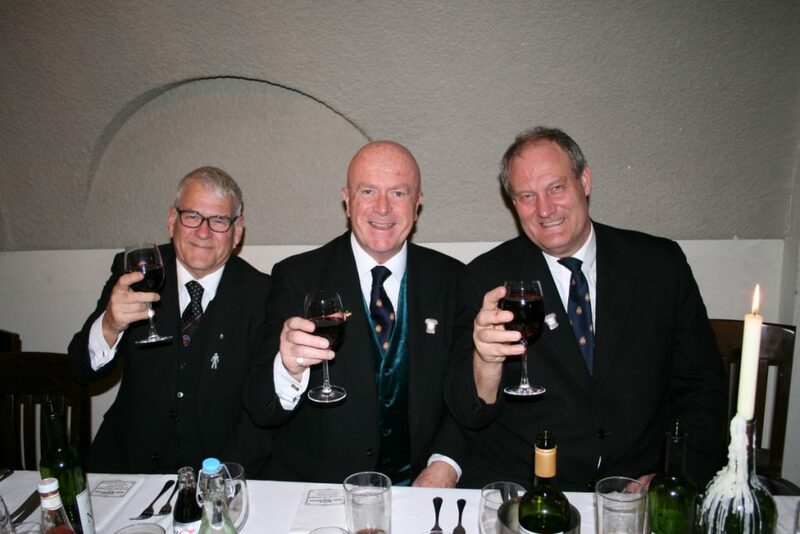 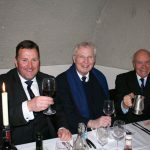 A great time was had by all and the fun continued at the Festive Board afterwards.